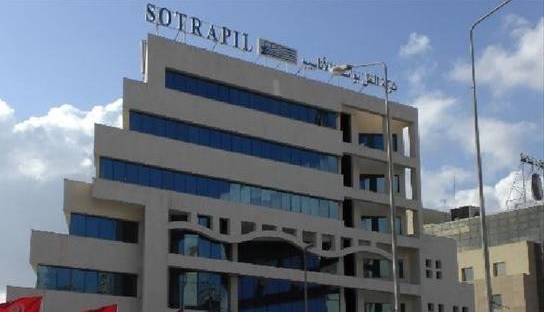 SOTRAPIL kicks off the publications of quarterly indicators as at December 31, 2018. The hydrocarbon transporter by pipeline announced a record volume transported for the second year in a row. At the end of December 2018, SOTRAPIL transported 2,235,879 m3 against 2,061,826 m3 in 2017, i.e. a growth of around 8.44%. 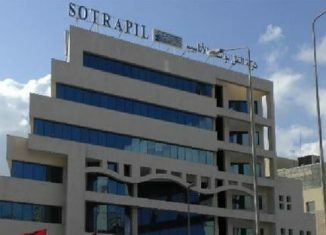 Thus, and for the second consecutive year, the volume of quantities transported by the SOTRAPIL pipelines reaches its highest historical level since the start of operations of the company. An increase in the quantities transported through the Bizerte-Rades pipeline in the order of 7.72% which was accompanied by the upward revision of the transport tariffs via this pipeline of the order of 5% from January 1, 2018. 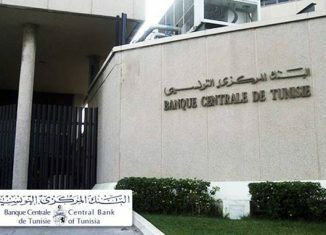 It should also be noted that an increase of approximately 5% in the transport rates via the Bizerte-Rades pipeline was decided by the supervisory authorities from 23 December 2018. 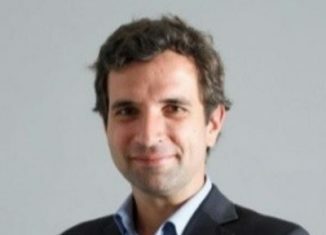 An increase in the quantities transported via the Jet A1 Rades-Tunis Carthage pipeline of the order of 17.26% which was coupled with the upward revision of the transport tariff via this pipeline of the order of 40% from November 1, 2017 followed by an increase of approximately 6% as of October 1, 2018. In addition, operating expenses amounted to 8.9 million dinars against 9 million at the end of December 2017, i.e. a decrease of 2%.